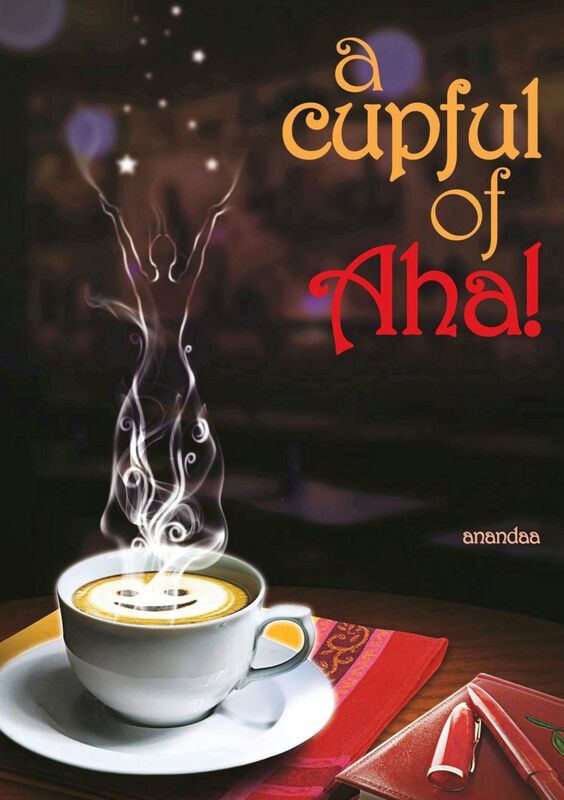 Recently launched book ‘A Cupful of Aha’ by debut author Anandaa (nom de plume) published by BecomeShakespeare.com is a short, crisp and quirky novel about the philosophy of life and death that is sure to touch your heart. In addition to Paperback, A Cupful of Aha is now available as E-book. For the first time through this book you will see that death is not always dreadful. In fact, death is portrayed as faithful, forthcoming and sweet. The book is full of quick wit and you can deduce that even before the story begins. The author describes himself as the average John (or Jani or Janardhan) and strongly believes “The message is important, not the messenger’’. The author’s writing style is captivating and he has written the book in a way that seems to reflect the reader’s inner thoughts. In the book, the protagonist has conversations with death – a playful coffee-sipping smart woman. Death – the sarcastic and teasing character of this book endeavors to drive out from our minds every cliché about love, life and death. What saints and sages took years to decipher, the protagonist does in a day with just a drop of coffee. This book has received much admiration from its readers. ‘’The book aspires to explore the deepest mysteries of life in a different perspective. It challenges our well set notions and ideas and tries to look at them in a new light. The writing style is witty & engaging’’, said a book blogger on Goodreads. The author was also interviewed by a freelance journalist about his journey of being a published author. ‘A Cupful of Aha’ has been published by BecomeShakespeare.com based in Mumbai. BecomeShakespeare.com is an author focused publishing services brand from Wordit Content Design Editing Services Pvt. Ltd. It supports writing talent with an array of publishing services such as editing, design, pre-press, printing, global book distribution & marketing. Beyond publishing services, it also provides skill enhancement services via its Writing Workshops. It runs a premium Literary Magazine – ‘The Orange Frame Literary Review’ which connects short format writing (essays, short stories & poetry) to readers worldwide.